The age of KOTOR is upon SWGOH. Bastila has begun showing up in arena metas, and now... Sith Assassin is getting a ship, the Sith Fighter. What direction is the game going? How do you feel about the new purchasable pack with Sith Assassin and Sith Fighter? 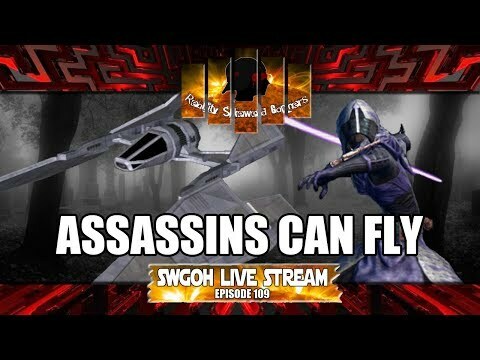 Join us as we discuss this and much more in this week's SWGOH Live Stream!